Opting for artificial grass landscaping is not only less wearing but also economic. You acquire a high-quality grass that requires minimal maintenance and gives a natural feel. The mat-like surface spreads across your garden expanse looking fresh at all times. If this is not enough for you, let’s give a jolt to your mind with these amazing reasons to go for artificial grass landscaping. A major factor that cannot be overlooked is that the artificial grass doesn’t require mowing. This means you need not break your back or waste your precious free time mowing your garden. Although, you can enjoy peaceful time sitting and relaxing in your garden, with an aura and feel of nature around you. Even if you find the look of your garden ruined, one quick wash can fix things up. The weather cadences can create havoc in your garden. The grass lawns, therefore, require special attention, draining both your energy and time. Unlike the lawn grass, the artificial grass doesn’t require mowing, trimming, or the use of any chemicals. A wow factor is, the artificial grass is made of a 100% permeable material that has the ability to soak in any excess water, including rainwater. During the installation, the drainage system is placed in a manner that makes you forget the sight of puddles. Only a little effort of sweeping it will do for an immaculate look of your garden. Your energy and money both get into safe hands with artificial grass. You can enjoy peace of mind knowing that your garden will remain in perfect condition for many years. So it is a one-time investment that buys you satisfaction. The grass lawns have the tendency to stimulate allergies. Since the pollen released can trigger an allergic reaction in many victims leasing to sneezing, itching, or congestion. Artificial grass landscape puts an end to any such problems, and you can relish free time sitting outside in the garden without the fear of sparking an allergic reaction. The petrol fumes emitted by a lawnmower pollutes the environment. The artificial grass is free from such requirements. It doesn’t need water or a lawnmower. It is even safe for kids or pets to play on. With the cutouts of your artificial grass, you can decorate your lawn as you please. There are endless choices for designs, you can give a boost to your creative skills and end up with a perfect lawn! 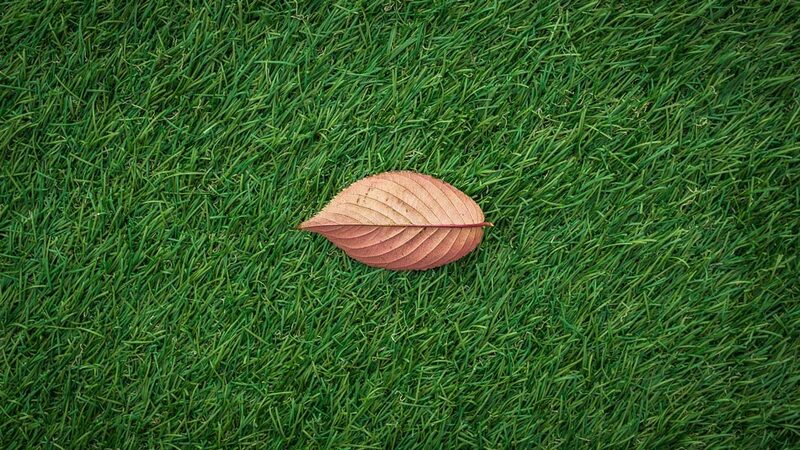 Lawns wilt and wither with the changes in weather and seasons. Don’t worry your artificial grass landscape will remain unchanged, looking green and lively throughout the year. Summer or winter, you will have a lawn of your choice. You can customize it according to your needs and preference. Add furniture or anything of your choice, it’s yours to play with! With so many benefits and advantages, who wouldn’t want to get busy artificial grass landscaping.